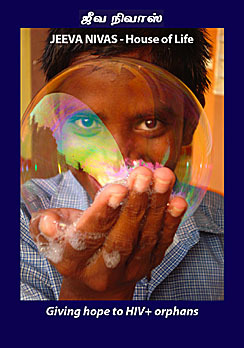 offered in Auroville, in the state of Tamil Nadu, South India, during the winter recess (December 19, ‘08 – January 14, ‘09). Global Communications Department of the American University of Paris. 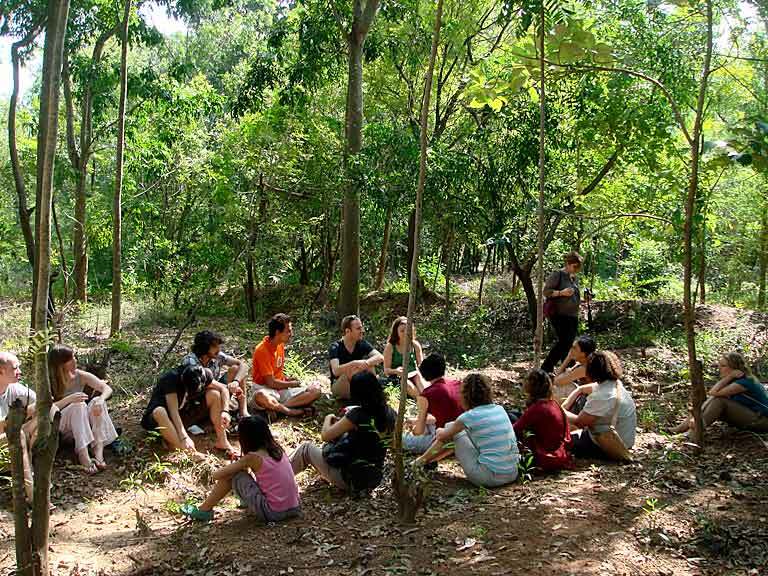 From the curriculum: This practicum will give students the opportunity to explore the ecological, social, economical and cultural dimensions of sustainability. Through visits in the field and interaction with various NGOs they will gain hands on experience of the complexity of the issue. The students will then engage in some aspect of sustainability by helping one of the partner organizations in the field meet their communication needs. 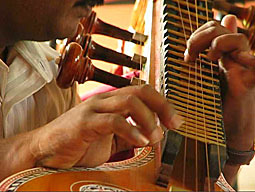 Five themes, five focuses. 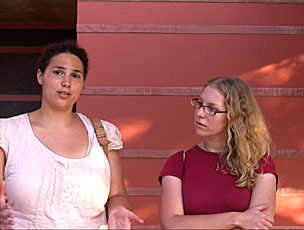 Students are expected to select a theme and form teams to engage in both academic work and concrete action in the field. Key theoretical issues related to sustainable development, local and global implications will be addressed, with the participation of local and central government officials, as well as NGOs, representatives of civil society and other local actors engaged in problem-solving, decision-making and concrete action. A daily seminar series provided by the faculty and professionals from the field will allow the students to gain insight into some of the most pressing issues facing the world today. In order to develop an integral understanding of sustainability the course will organize three weekend modules on ecological, social and economic sustainability. Ecological sustainability will be studied through the food crisis and how it affects rural small scale farmers in the south. Social sustainability will be explored through a workshop on non-violent communication and by exploring the theories developed by Marshal Rosenburg. 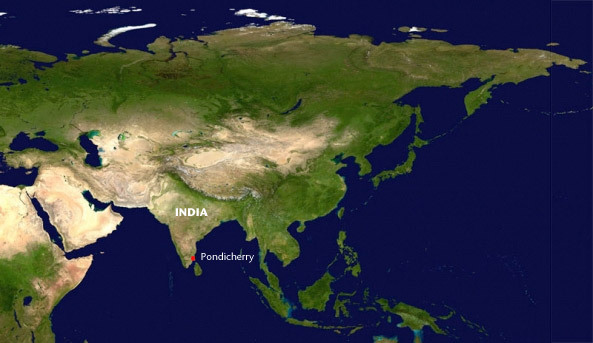 Economic sustainability will be explored by looking at the different economic systems existing in Auroville. 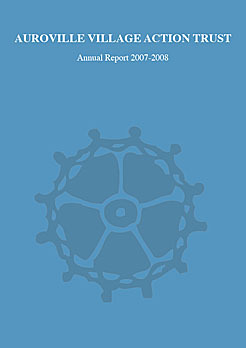 Multimedia reports. Students may form teams of 2 or 3. Each team will be required to produce a final report on the field work it has been engaged in. Students will select what they think is the most adequate media for their topic and the targeted audience. 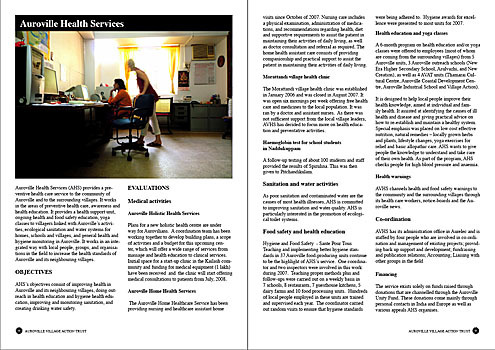 Options : written and illustrated magazine article, website, radio, video, cellphone video... Under faculty supervision, information gathering, writing and design for these productions will begin at an early stage for each project. Technical assistance will be provided to produce lively, effective multimedia communications material, which will ultimately be published in various forms, depending on the medium chosen. This material will be published in order to raise awareness of sustainable development issues around specific examples, share personal experiences in cross-cultural understanding, mobilize students for volunteer work and capacity building, and more generally show how academic work can be linked to concrete action. 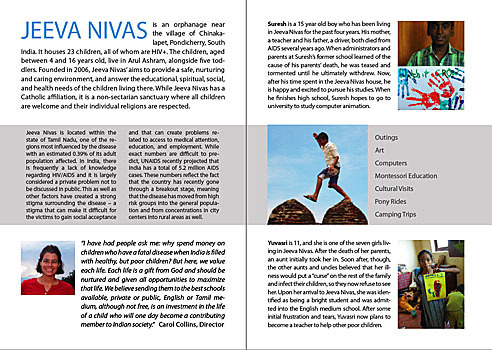 PROJECT PROPOSAL BY BJ MCDUFFIE AND ASHLEY SMITH - COMMUNICATION TOOLS FOR A CENTER FOR HIV+ CHILDREN - Jeeva Nivas is an orphanage in Southern India that houses 16 boys and 7 girls, all of whom are HIV+. The children, aged between 4 and 16 years old, live inside the Arul Ashram, in a monastery that is home to several monks and an order of nuns. 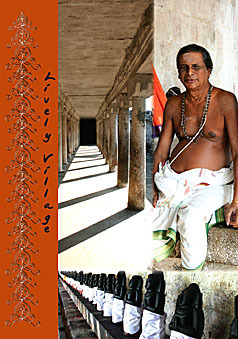 Within the ashram, there are also a number of adult male and female HIV+ and AIDS patients, as well as young children under four years of age. This artificially created family unit is helpful to the children who have lost their parents and are unable to stay with other relatives, but is limited in that they are not fully integrated into the community. 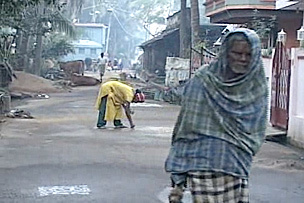 Many of the students attend private and public Indian schools, but do not really leave the ashram other than that. We are proposing to work with Carol Collins, the director of the school, to create materials to be presented to potential donors. 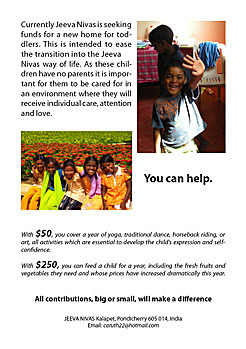 This would be in the form of a 4-page brochure that is a presentation of the orphanage’s activities. 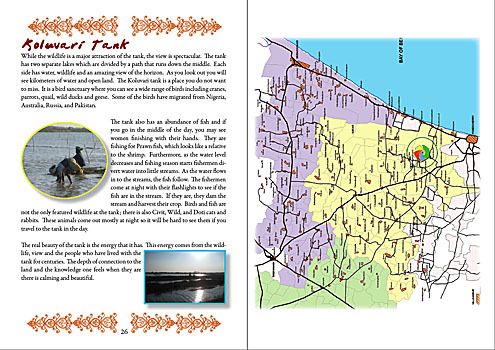 We would keep it in PDF format, so that it can be easily emailed to identified targets. We will do some research also into new potential donors that may be interested in this project. Secondly, we wish to encourage local Auroville units and service providers to include the kids from the orphanage into Auroville activities. We are going to produce a flier to hand out to businesses and to post on some bulletin boards to raise awareness and to let people who may be interested in the project contact Carol. 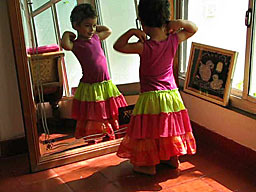 To facilitate ongoing activities, we will create a list and a map for the Jeeva Nivas house with Auroville businesses and projects that are willing to host the kids. 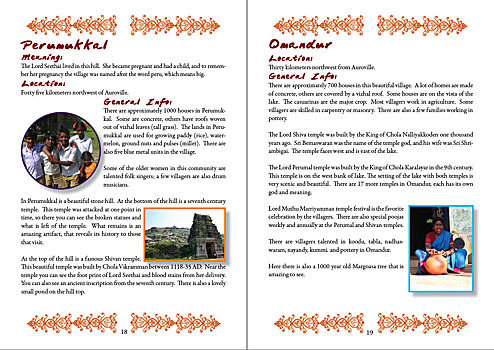 In conjunction with the previous two objectives, we plan to write a magazine article about the Jeeva Nivas home, as well as possibly creating a radio/audio story. We will be creating a film about that highlights the severity of the ecological footprint created by the use of motorbikes and the CO2 emissions they create. Our goal is to simply relay information about the harm that is done to the environment and what one simple action can be done to offset this problem. We will show how carbon offsetting works through the imagery of tree planting. The film will be shot entirely on cell-phones and will last no longer than 3 minutes. Our hopes are to be able to capture the sounds and images that will effectively portray both the pollutant and the correction. 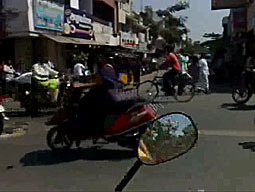 We will accomplish this by shooting video in Pondicherry while on a motorbike riding through some of the most congested avenues. We will counter this with the serenity and simplicity of a tree planting. 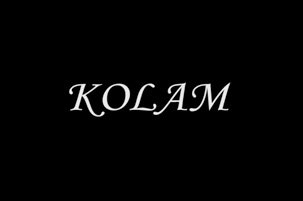 Film submitted to the 2nd International Festival of Cell Phone Cinema at the Asian Academy of Film and Television, Film City, Noida, India. LAST MINUTE NEWS: Jacky and Cody's movie, entirely shot on a Nokia N-95 cellphone, was selected as one of the finalists in the festival. 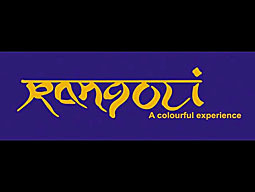 PROJECT PROPOSAL BY STEVI WARA, RYAN TROSTLE AND IAN ROBSON - CATALOG, POSTCARD AND VIDEO FOR AN ETHICAL FASHION HOUSE - We will be developing a media packet that RANGOLI's fashion designer Prema can use for potential clients. Included in the packet is a catalog, a post card, and a short video. All of these elements will be placed in an envelope that we are designing. 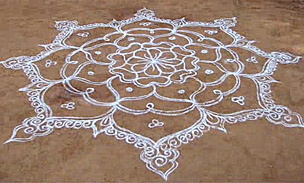 This media packet will help Prema develop Rangoli as an international business in ethical fashion. She will be able to distribute the packet to many venues and media, the video can also be used on her website. 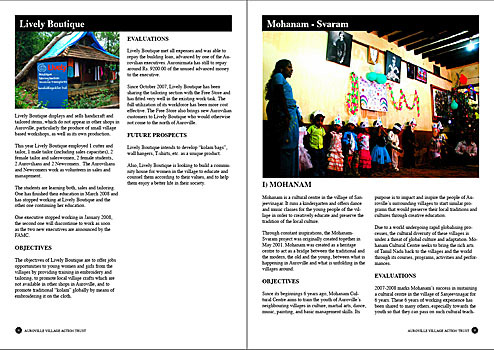 PROJECT PROPOSAL BY LAUREL NOCK - GUIDEBOOK TO THE CULTURE AND DEVELOPMENT OF THE TAMIL VILLAGES OF THE REGION / BROCHURE ON A PROGRAM FOR WOMEN'S EMPOWERMENT - The Mohanam Culture Centre seems to be a hub for multiple initiatives in the Auroville bioregion. One current blossoming project is the Lively Village Information Centre. 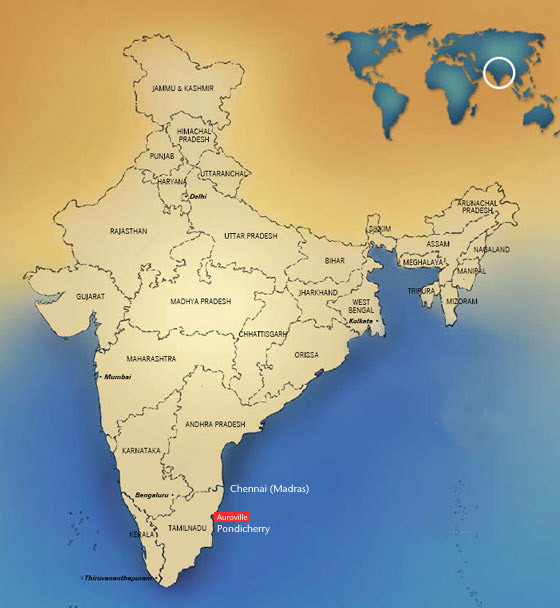 The mission of this centre is to provide information on the villages neighboring Auroville. 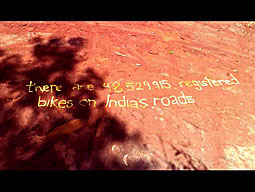 a.Provide a tool for awareness about the villages surrounding Auroville. b.Capture a snapshot of what the villages are today as, with the current developments, the region might be totally different in a few years. 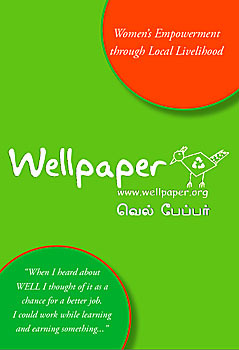 #2 Well Paper - Brochure for Women's Empowerment through Local Livelyhood program. 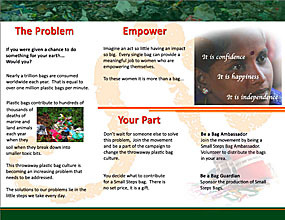 PROJECT PROPOSAL BY RANA AL GHARIRI - ECOLOGY: BROCHURE FOR A CAMPAIGN TO CHANGE THROWAWAY PLASTIC BAG CULTURE - Redesigning the Small Steps brochure for Upasana / Uma. 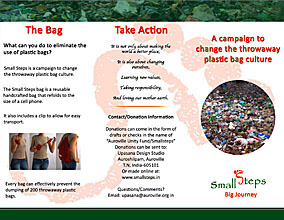 Small Steps is a campaign to change throwaway plastic bag culture. 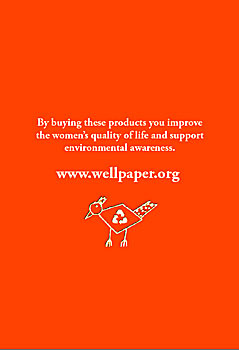 The idea of this campaign is to provide simple and convenient reusable bags that can be used when shopping. Ultimately, using these reusable bags will help eliminate throwaway plastic bags and raise awareness of the problem. 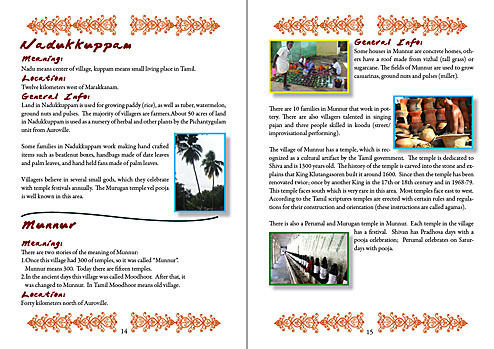 One of the communication tools used by the Small Steps team is a brochure that is explains the idea and objective of the project. 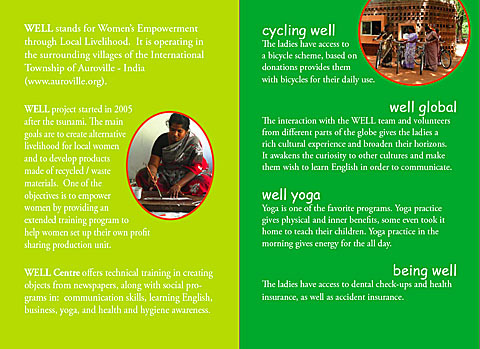 Upasana Design Studio, the initiators of this campaign, feel that the current brochure needs to be updated and redesigned to better communicate the objective of this campaign. The redesigning the Small Steps brochure will therefore be the media product that I will be producing for this course. It would include changing the layout and maybe content of the current one. I will also assist in other communication opportunities that are sure to come up in the course of my work with Upasana Design Studio. #1 I will be producing a short three-minute video capturing Martina’s personal story about the creation and growth of Naturellement into a socially responsible business. 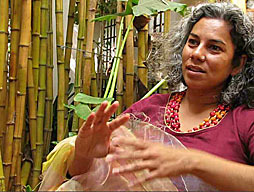 The film’s focus will be to show the difference in her business model approach apart from the typical profit-based approaches and demonstrate its feasibility. #2 Application for membership to the World Fair Trade Organisation. 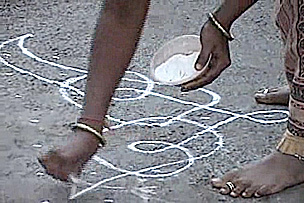 Upon their return in Paris, the students organized A Night in Pondicherry: A Night in Pondi was "a student-led fundraiser to celebrate and raise awareness for the bold development initiatives taking place in the bioregion of Auroville, Tamil Nadu, as experienced by 14 AUP students during the Sustainable Development Practicum over winter break 2008". Over 2500 euros were collected. All donations for this event go to two organizations : an orphanage for children with HIV and Mohanam Cultural Centre (see above).